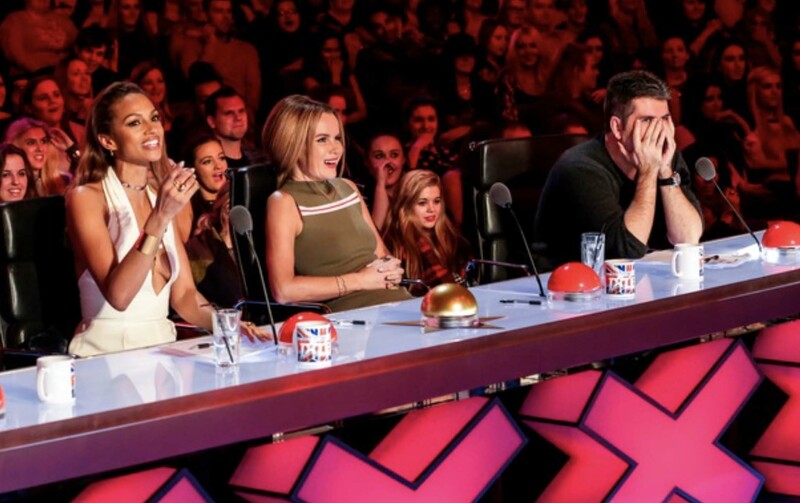 Britain’s Got Talent 2016: Producers banned Adele songs during auditions! Britain’s Got Talent producers banned Adele songs during auditions as they began to get ‘repetitive’. 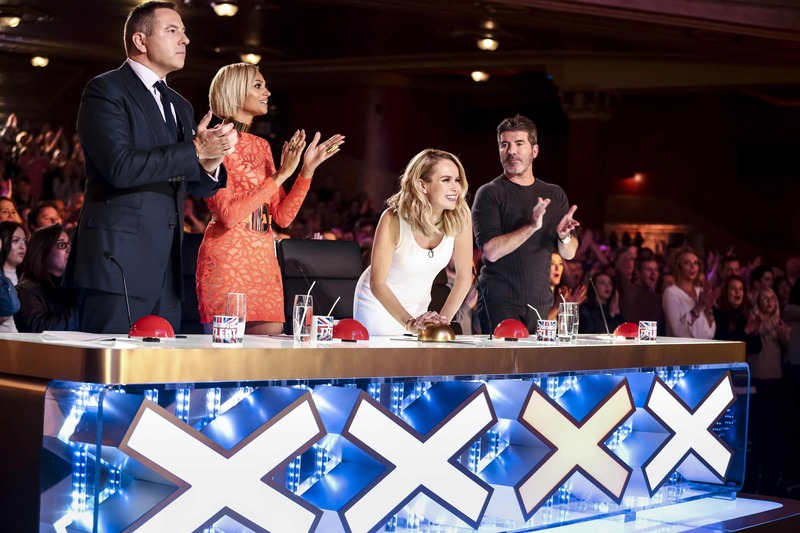 Britain’s Got Talent has once again returned to our TV, this year for it’s tenth series. Last night was the first show of auditions. 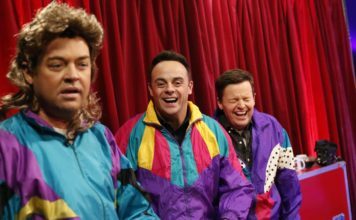 During filming for the tenth series producers had to put a ban on singers who were planning to sing Adele hits. 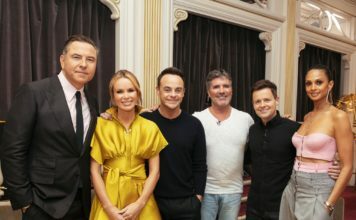 While filming BGT, Adele came back to the music industry with a hit number 1 single ‘Hello’ – Wannabes queued for a chance to sing it at auditions. Producers were ‘forced’ to ban Adele songs for the remainder of the audition process because it was getting ‘repetitive’. A source told The Daily Star: “During the first few auditions contestants perform for production staff. “And because it was soon after Adele had hit No.1 with Hello last October, loads of them wanted to sing her stuff. 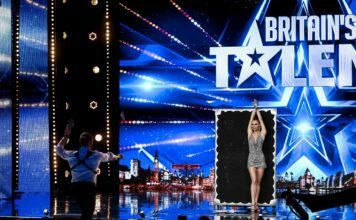 Last night Beau Dermott, 13, from Widnes wowed the judges and managed to bag Amanda Holden’s golden buzzer with a performance of WICKED’s ‘Defying Gravity’.